The San Jose Mission of San Antonio, Texas. 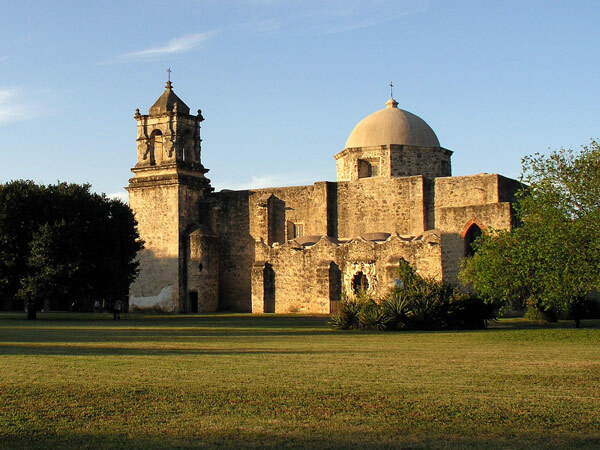 The lecture and panel discussion, "Save our History for our Future: Why Historic Preservation Matters and What’s in it for You,"
The keynote lecture will be by architect Carolyn Peterson, who has worked on the restoration of San Antonio’s missions for decades. A panel discussion with preservation professionals will follow. via Save our History for our Future | Trinity University. Posted in blog, events. RSS 2.0 feed.